50 Cent has just posted an extremely shocking picture, apparently directed towards his enemy Rick Ross. Rick is currently ill in hospital after being found unresponsive at his Miami home on Thursday. 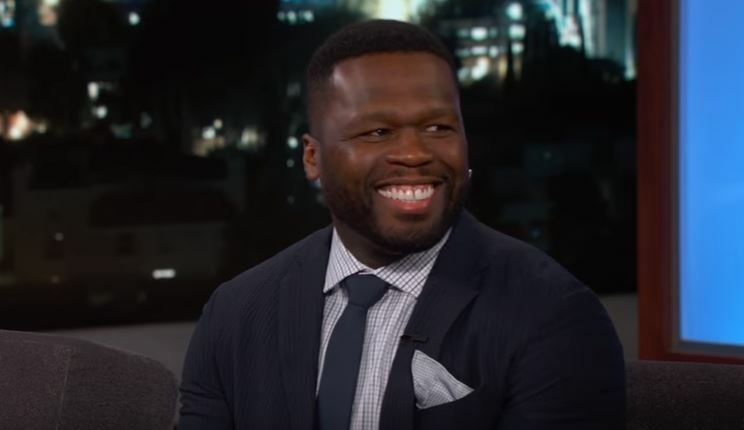 Many well-wishers have come forward to offer words of support for the musician, however long time nemesis 50 Cent isn’t one of them. Taking to Instagram, the hip hop icon posted a picture of Ivan Drago from Rocky IV. The scene in question is where Ivan coldly states ‘If he dies, he dies’ while standing over a dying Apollo Creed. The pair have been embroiled in a feud for a long time, however could 50 Cent have taken things too far this time? Many fans have been shocked by this apparent dig at his longstanding foe during what is clearly a distressing time. After all, it is at times like this personal grievances are traditionally put aside. 50 cent is the last person you want to beef with. Smh this man is taking shots at Rick Ross rn wow ? Our thoughts are with Rick Ross and his family at this time.